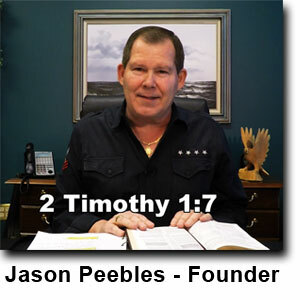 Jason Peebles is a graduate of Oral Roberts University in Tulsa, Oklahoma, and has ministered in many nations of the world. He founded World Outreach Ministries in 1979 and still serves as the Director. Through the years, Jason has blessed thousands of people with his teaching ministry via seminars, conferences, broadcasts, and missionary outreach. He is also the author of many Study Guides, Audio Series, Victory Videos, and a Topical Memory System -- all of which are distributed worldwide. 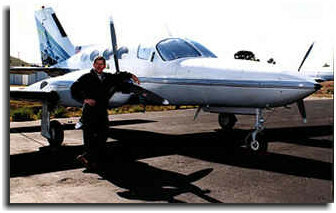 Jason is an accomplished pilot and has flown a variety of aircraft throughout North America and other countries for ministry purposes. Jason started our Missionary Agency in order to help missionaries who need a “home office.” The missionaries we serve are involved in a variety of outreaches – evangelism, church planting, aviation, schools, medical clinics, translation work, children’s shelters, leadership training, support roles, and so much more. There are an endless number of ministry roles required in God’s service. Our Missionary Agency serves as a vital link to their success.